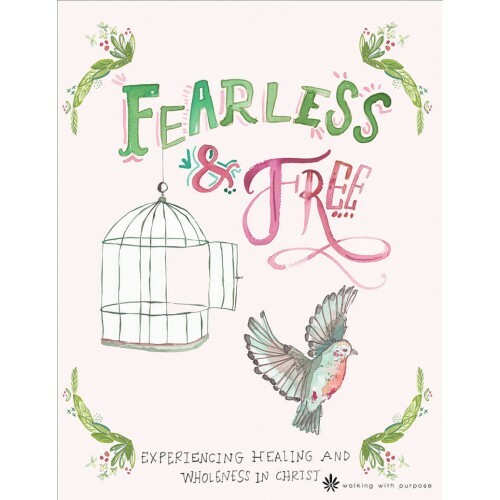 Fearless and Free is a new Bible study based on the book of Ephesians. So many of us are wrestling through the reality that life isn’t easy, even when we are doing the right thing. Suffering can slam into us from left field, leaving us reeling. 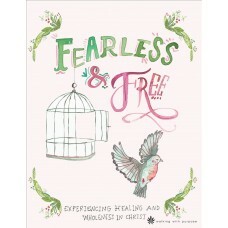 This study provides a firm foundation to stand on no matter what life throws our way. With an emphasis on healing and wholeness, this is the most personal and transformative study that Walking with Purpose has offered so far.